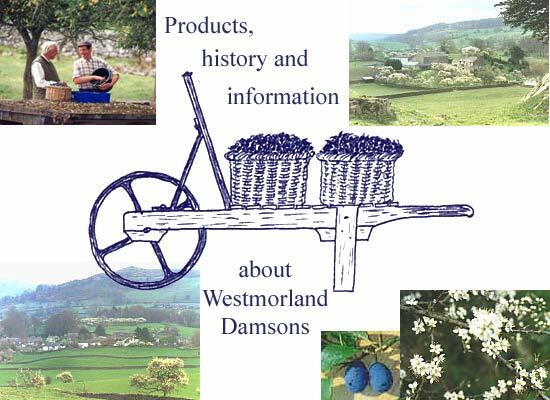 The Westmorland Damson Association can supply frozen Damsons. The fair is at Low Farm, Lyth Valley (on the A5074 – postcode LA8 8DJ) from 10:30 am until 4:00 pm. Have a look at our Companion web site for more information.